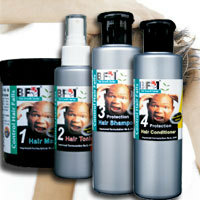 Hair Growth Home Care Set is for 30-45 days usage to testify our Hair Growth Result within 7 days. 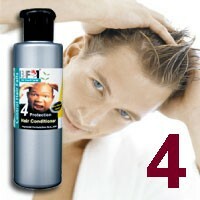 It helps to resolved more then 70% hair loss and scalp problems and perform new hair growth within 7 days of usage. 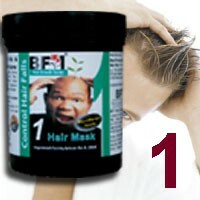 SKU: BF01 Category: Body Health Brands: BF1. Hair Growth Mask – Treat Oily Scalp 180g : Derived from natural herbal ingredients to treat oily hair, reduce hair loss and prevent balding. Special formulation offers effective control of excessive sebum, prevents acne (hair follicle inflammation), prevent clogging of hair follicles and ease penetration of hair growth tonic into hair & scalp. Hair Growth Tonic (Original Herbal) 125ml (Enhance Growth and Sustain New Hair) : Natural herbal ingredients: concentrated extract of Ginseng. Tongkui and more than 30 types of other herbal extracts to enhance growth and sustenance of new hair and prevention of dandruff and hair follicle inflammation. Hair Growth Shampoo 250ml (Control Hair Loss and Enhance Hair Growth) : Contains natural herbal extracts to remove dead skin / dandruff, and sebum. 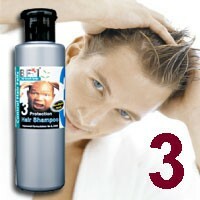 It will cleanse and protect your hair and scalp. Hair Growth Conditioner 250ml (Control Hair Loss and Repair Damage Hair) : Natural herbal extracts are enriched with Wheatgerm Oil which contains protein, fatty acid, vitamins and etc, enabling them to strengthen the weakening hair. Besides, Wheatgerm Oil contains fatty acids that encourage the revitalization of hair cells while repairing hair epidermis and hair cortex. Gently apply onto scalp, wait for 15 minutes. (Do not wait until dry off).